I knew his voice growing up. Sure. I didn’t know his name or his story or anything really about him. 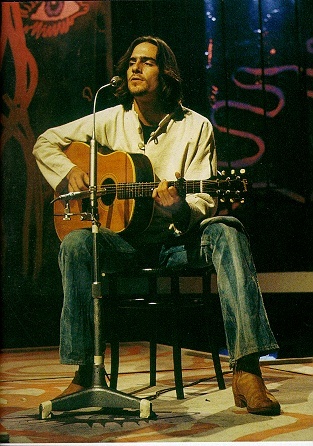 But I knew that voice and that guitar strum. Then as an adult I caught him on a PBS special and I’ve been hooked ever since. I don’t mean like “Oh, that’s James Taylor. I really like his music.” I mean like I became nearly obsessed with his music. Kind of like my high school obsession with J.D. Salinger. When I get into a thing, I really get into a thing. A person. A place. A food. Whatever. 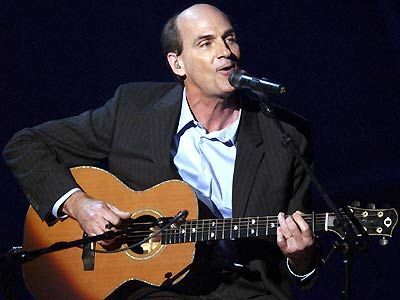 So at some point it became (and still remains) James Taylor. When I’m out there maneuvering the world by car I pop in a greatest hits CD and moan about the wind being against my back and sweet baby James and fall pumpkins and love lost and down in Mexico and making it through another day and steamrollers. I’ve always wanted to learn guitar. Always. But when I get on my J.T. jones, I must learn to play guitar. Right now. I have some moaning that is beginning to spill out.